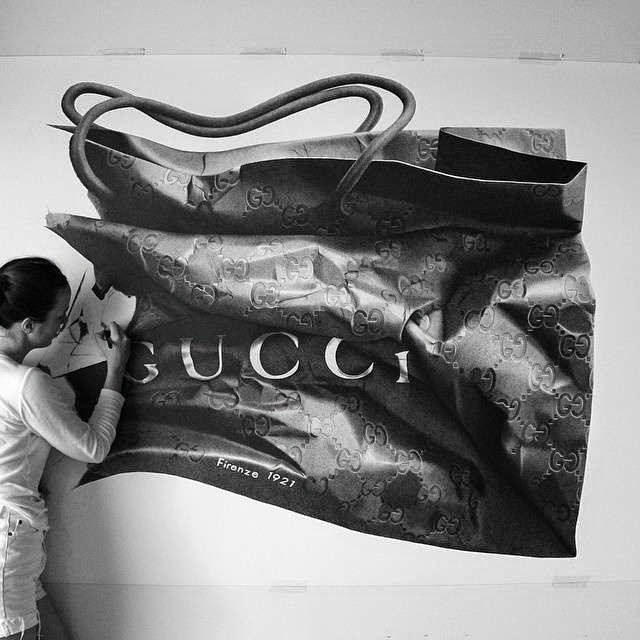 I discovered the very talented Australian artist CJ Hendry through her Instagram account today! 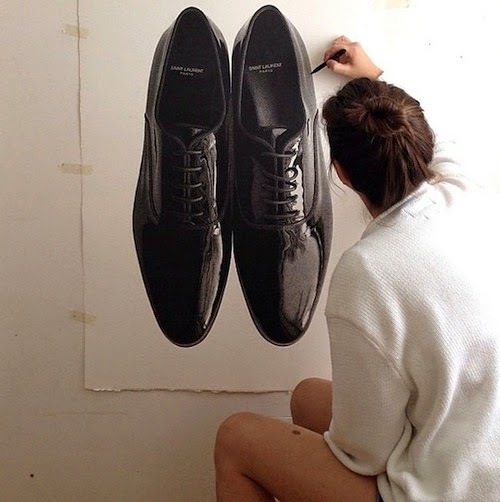 I love her- totally blown away by her work. 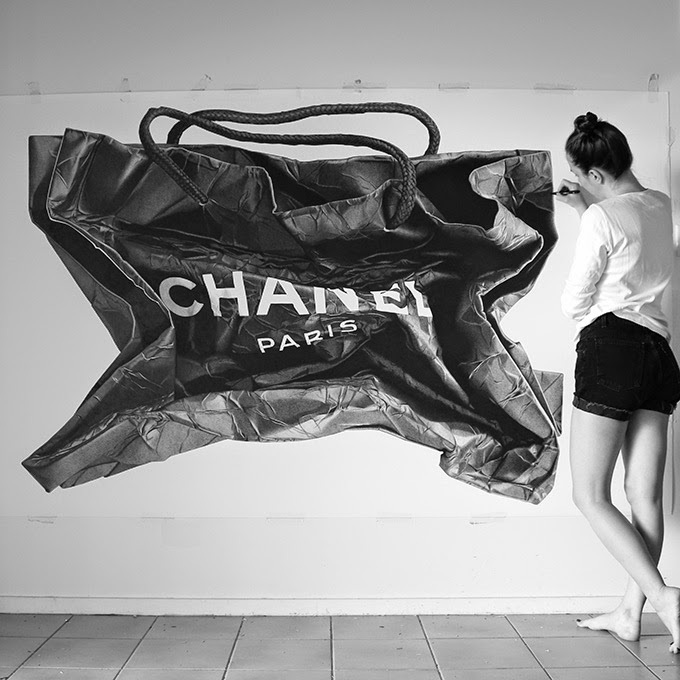 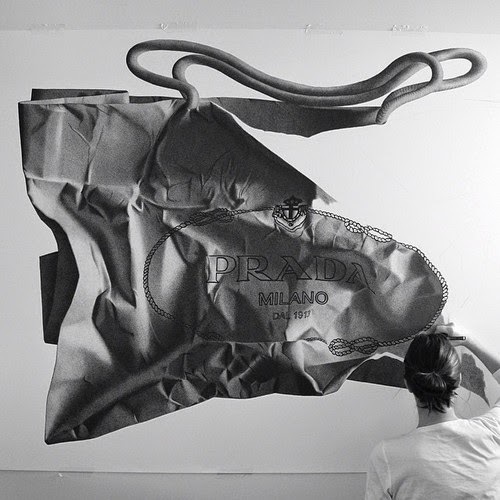 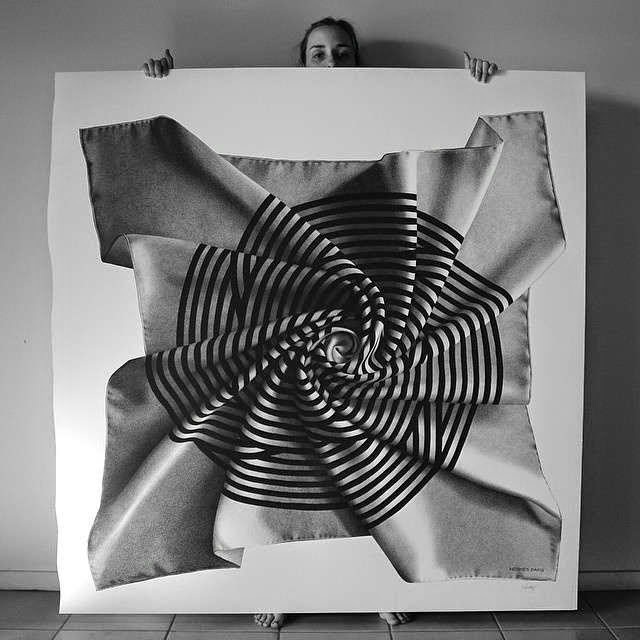 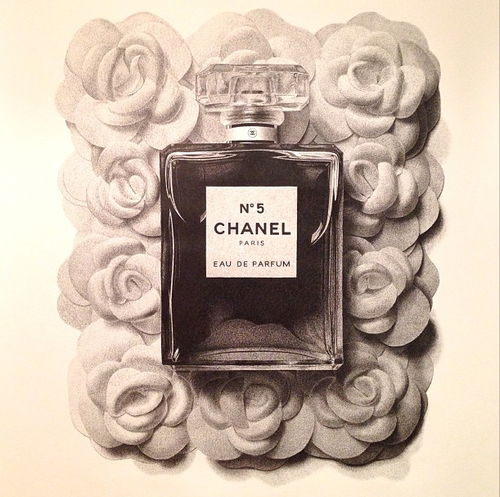 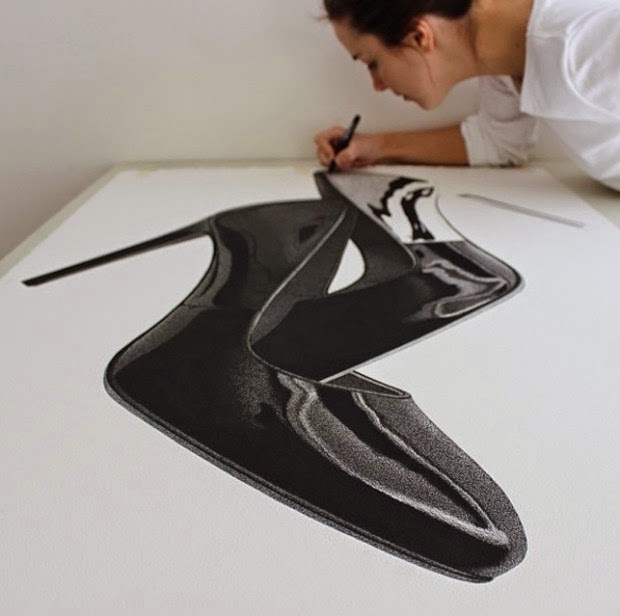 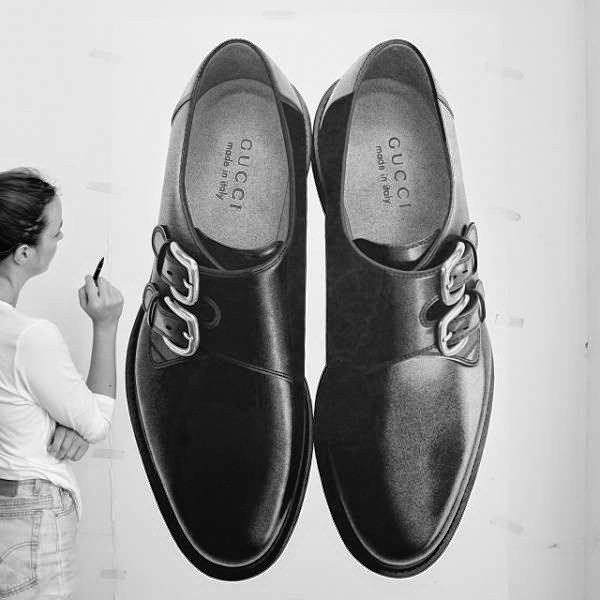 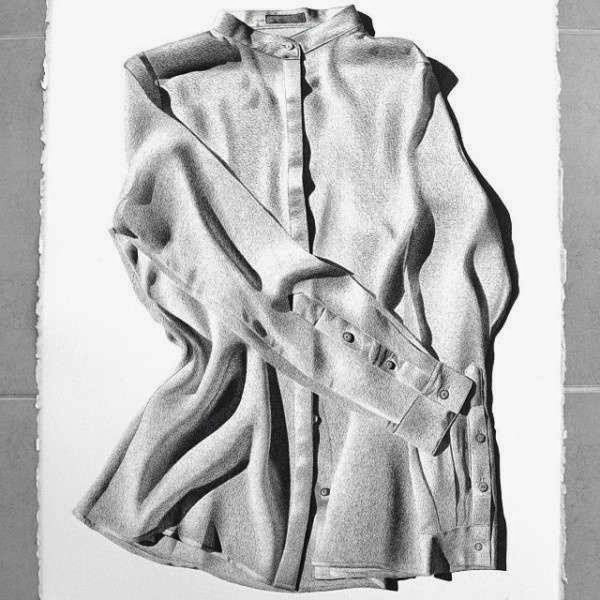 She uses only paper and pen, to create photorealistic black-and-white images! 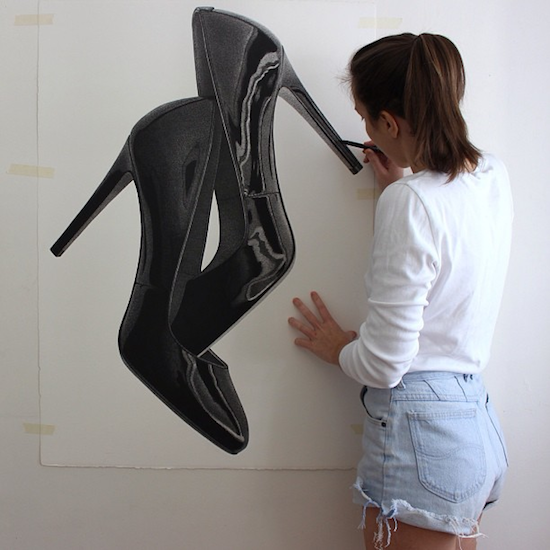 So excited to see more:) Follow her on Instagram here. 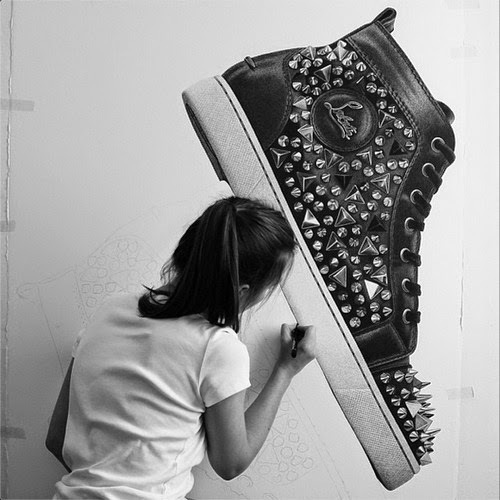 these are absolutely amazing, fallen in love!